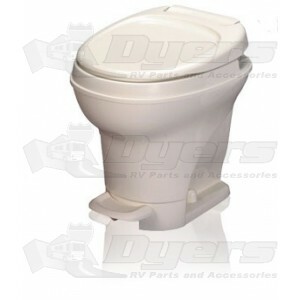 Aqua Magic V is a proven performer that's been redesigned to flush even easier. Lightweight all-plastic design is easy to install and service. Textured lid sheds water, resists scuffs.